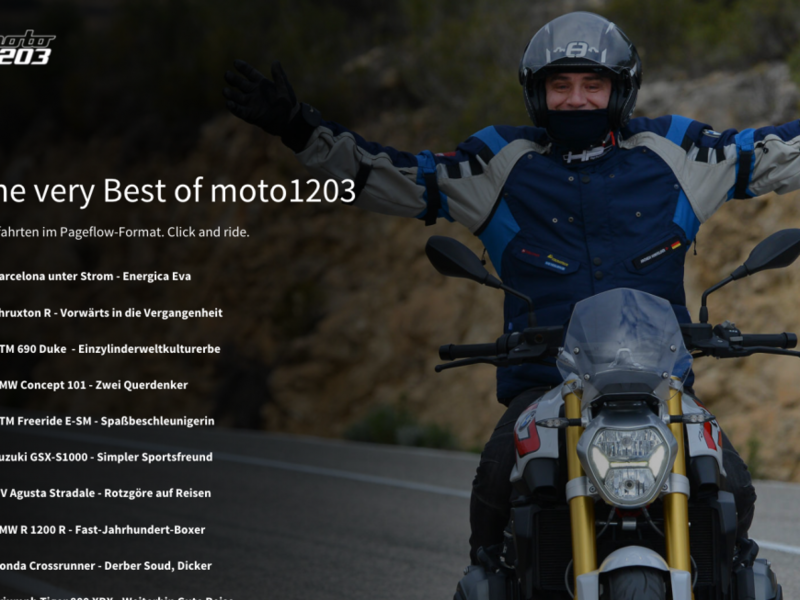 moto1203 | The very best of moto1203 …. @issmarichtig Nein, ist in Staatsbesitz. © 2016 moto1203 WordPress optimized theme. The very best of moto1203 ….